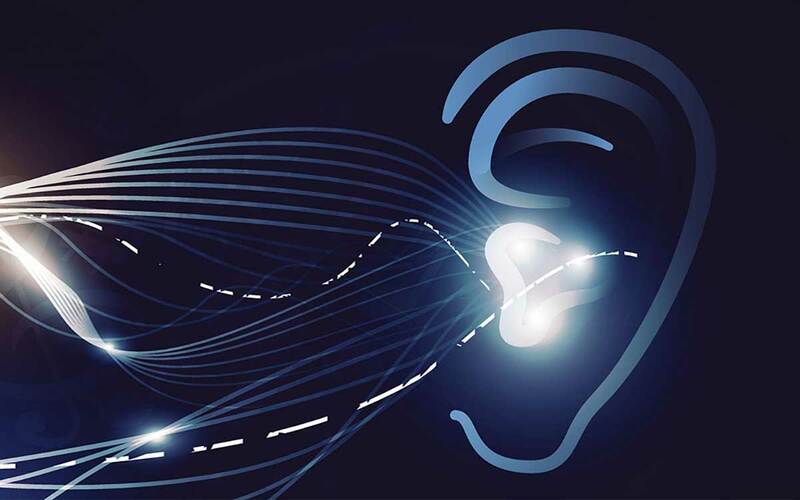 Researchers at the famed Massachusetts Institute of Technology (MIT) may have cracked the code on one of hearing’s most mystifying mysteries—and the revelation could lead to overhauling of the design of future hearing aids. Findings from an MIT study debunked the belief that neural processing is what allows us to single out voices. According to the study, it may actually be a biomechanical filter that enables us to tune in to individual levels of sound. While more than 30 million Americans battle hearing loss, only about 6 million of them try to combat that loss with the use of hearing aids. Though a hearing aid can provide a tremendous boost to one’s ability to hear, those that wear a hearing-improving device have traditionally still struggled in environments with copious amounts of background noise. For example, the steady buzz surrounding settings like restaurants and parties can wreak havoc on a person’s ability to single out a voice. If you’re someone who suffers from hearing loss, you very likely understand how frustrating and upsetting it can be to have a one-on-one conversation with someone in a crowded room. Scientists have been closely studying hearing loss for decades. As a result of those efforts, the way in which sound waves travel throughout the inner ear, and how the ear distinguishes different frequencies of sounds, was thought to be well-understood. However, it was in 2007 that scientists discovered the tectorial membrane within the inner ear’s cochlea. You won’t find this microscopic membrane made of a gel-like material in any other parts of the body. What really intrigued scientists was how the membrane supplies a mechanical filtering that can decipher and delineate between sounds. Miniscule in size, the tectorial membrane rests on tiny hairs inside the cochlea, with small pores that control how water moves back and forth in response to vibrations. Researchers noted that different tones reacted differently to the amplification made by the membrane. The tones at the highest and lowest of the range appeared to be less affected by the amplification, but the study found strong amplification among the middle tones. It’s that development that leads some to believe MIT’s groundbreaking discovery could be the conduit to more effective hearing aids that ultimately allow for better single-voice recognition. 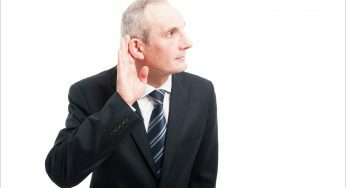 For years, the general design principles of hearing aids have remained relatively unchanged. Tweaks and fine-tuning have helped with some improvements, but most hearing aids are essentially comprised of microphones that receive sounds and a loudspeaker that amplifies them. Unfortunately, that’s where one of the design’s shortcomings becomes clear. Amplifiers, typically, are unable to discern between different levels of sounds, which means the ear receives boosted levels of all sounds—including background noise. Another MIT researcher has long thought tectorial membrane exploration could result in new hearing aid designs that provide better speech recognition for wearers. 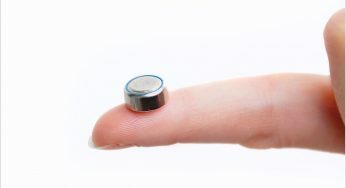 Theoretically, these new-and-improved hearing aids could functionally tune to a specific frequency range, which would enable the wearer to hear isolated sounds like a single voice. With this design, the volume of those sounds would be the only sounds amplified to aid in reception. If you’re one of the 30 million Americans experiencing some form of hearing loss, check out our hearing loss resources. Our mission is to supply you with answers to your questions about hearing loss and the benefit of using hearing aids, so we encourage you to check out our site for more information.